The lasting effect of the DC-3/C-47 on the airline industry and World War II makes it one of the most significant transport aircraft ever made. Designed by a team led by Douglas chief engineer Arthur E. Raymond the prototype DST (for Douglas Sleeper Transport), a 14 bed sleeper version of the Douglas DC-2, first flew on 17 December 1935, 32 years to the day after the Wright Brothers' first flight at Kitty Hawk. Unpressurised, it was fast, had a good range and could operate from short runways. It was also reliable, easy to maintain and carried passengers in greater comfort. 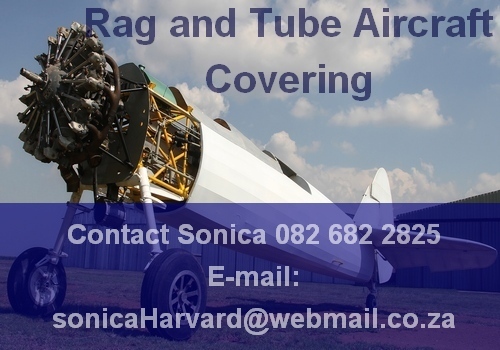 Its cruise speed of 207 mph (333 km/h) and range of 1,500 miles (2,400 km) revolutionized air transport in the 1930s and 1940s. There was no prototype DC-3; the first DC-3 built followed seven DSTs off the production line and was delivered to American Airlines. American Airlines inaugurated passenger service on 26 June 1936 whilst American, United, TWA and Eastern ordered over 400 DC-3s. These fleets changed the way Americans travelled. Civil DC-3 production ended in 1942 with only 607 aircraft being produced. However, more than 16,000 of the military derivative the C-47 were built. C-47's served in all the theatres of the war. Following the Second World War, the airliner market was flooded with surplus C-47s and the production line was finally closed in 1950. However the DC-3/C-47 days as a regional airliner were numbered as more modern and larger types reached the market. Its days however were not and its exceptionally adaptable and useful design enables it to see service in a wide variety of niche roles. 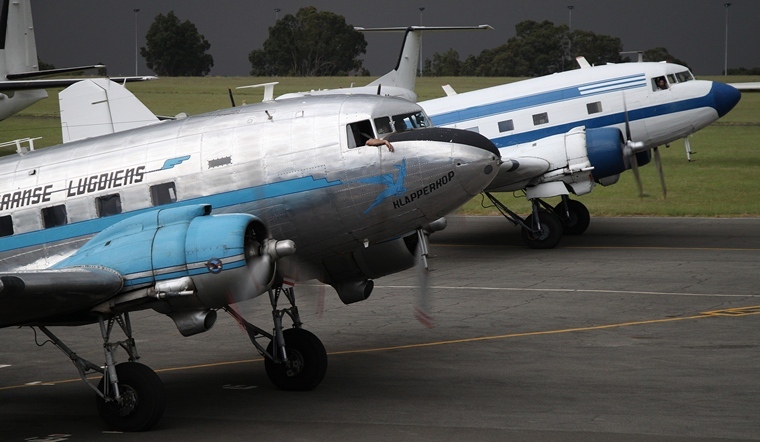 The DC-3 may become the first airliner to see over a century of operation.